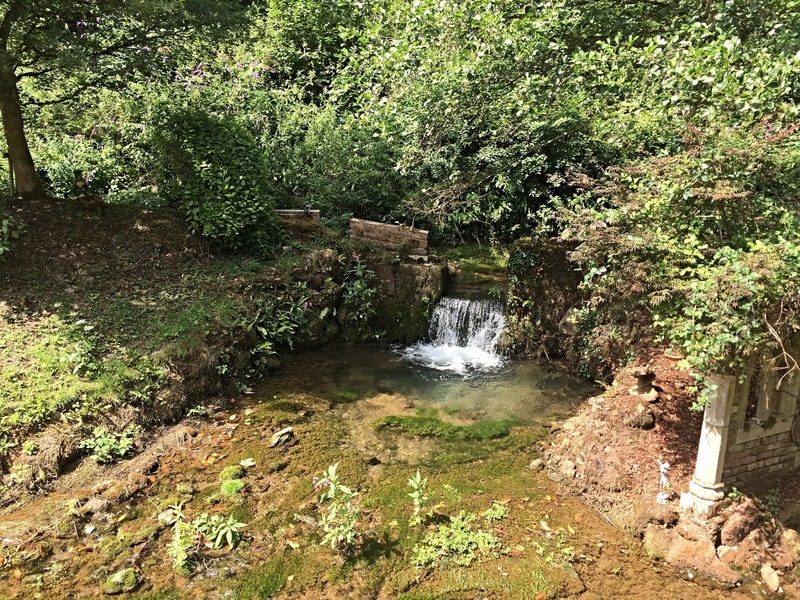 Somerset is known for having a few different family tourist attractions to visit, with one of the most famous being Wookey Hole, near Wells. 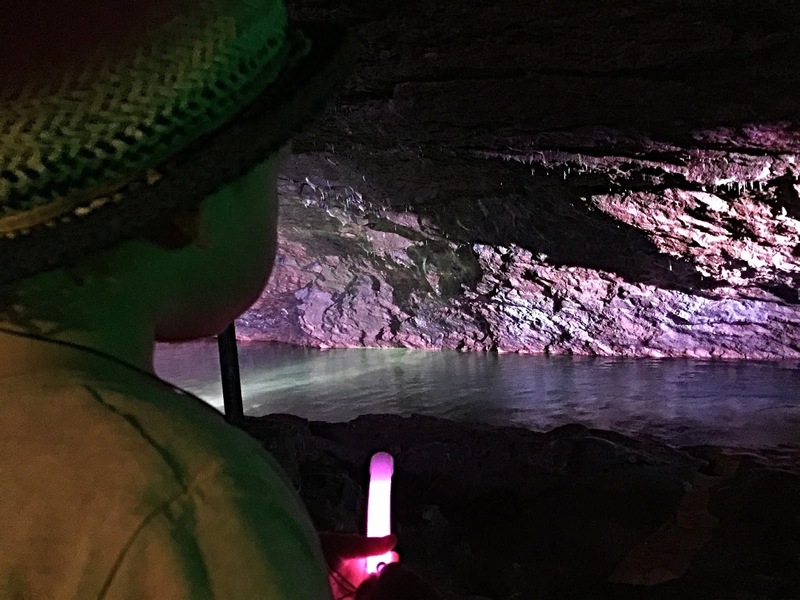 After enjoying his first 'caving' experience at the beginning of the year in Cornwall, we thought it'd be a great place to take Arthur. 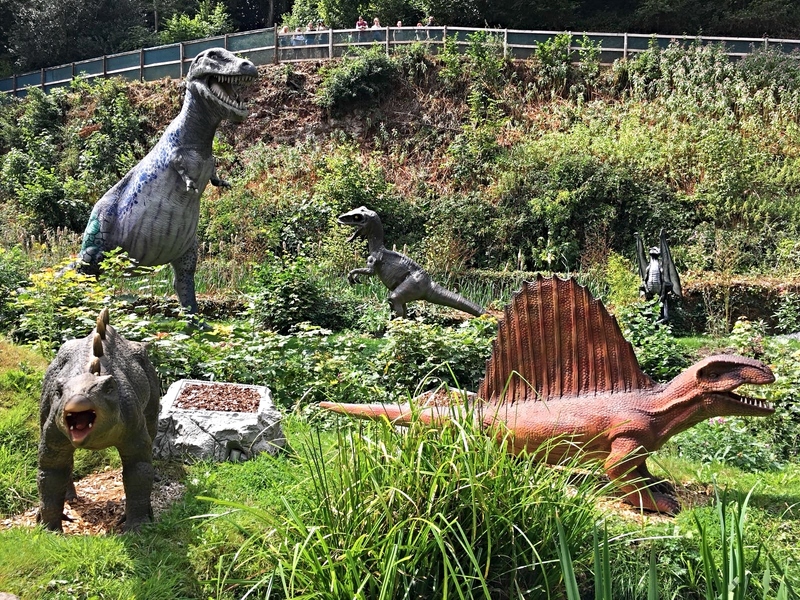 As well as the Wookey Hole Caves, it also has a dinosaur park, 4D cinema, circus show, soft play and mini golf - so plenty to see and do! 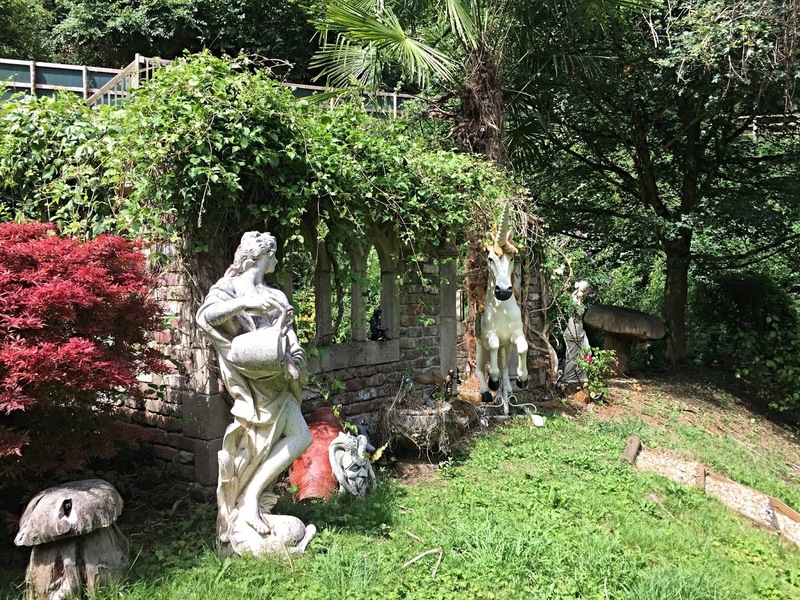 Find the full list of attractions here. Upon arrival, we headed straight to the caves and were taken around by a very enthusiastic and knowledgable tour guide named Suzy. 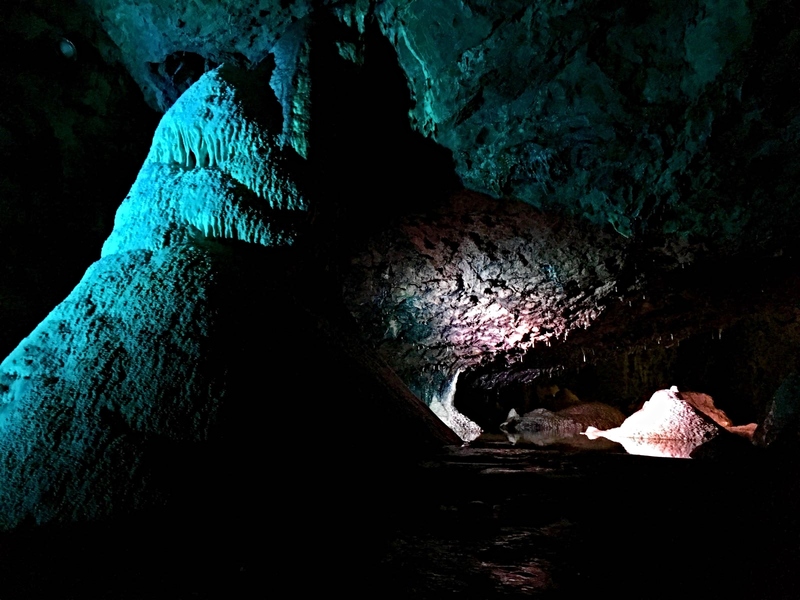 The natural caves were rather spectacular and the story of the Wookey Witch was a fun addition, especially for kids. We were taken through various different chambers including the Witch's Kitchen, Great Hall, Witch's Parlour, Cathedral Chamber and the new Chamber 20, which opened this year; all of which had their own unique formations, markings and stories. 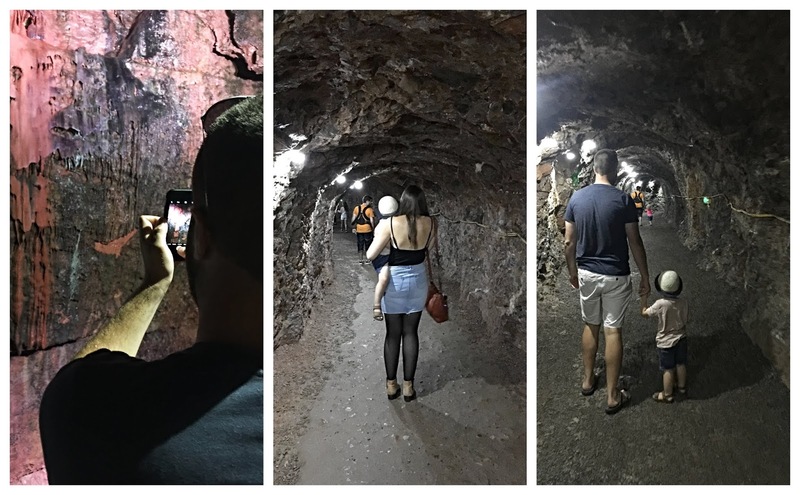 The tour involved a steady walk through the caves (you had to duck and crouch down at times in order to get through), whilst Suzy shared interesting facts and pointed out some of the unique formations. During the tour we spotted divers in the caves' waters, which was pretty cool and also stopped by the place where they mature the cave-aged cheese. We had a little sample in the shop afterwards and it was pretty tasty! 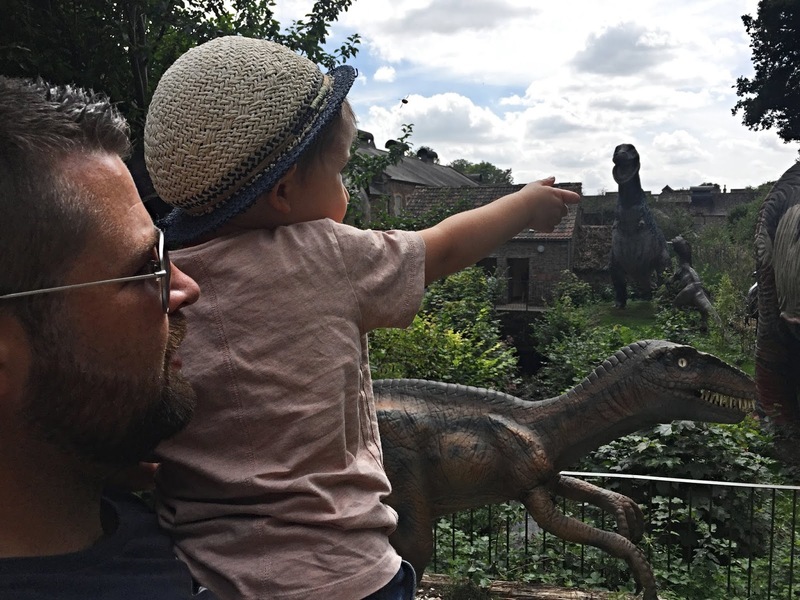 I have to say, the attraction Arthur was most excited about seeing was the dinosaurs and they were certainly rather cool, especially for kids! They had motion sensors, so when you went near them they moved, turned and roared and there were also information plaques next to them, so you could learn about the different dinosaur types, their eating habits and history on the planet. After a good walk round and plenty of photo taking, we headed inside for lunch. There was soft play for Arthur, which was great, though being the age he's at, once he was in, it was a struggle to get him out! It was well designed though and perfectly placed next to the seating area for easy parental viewing. 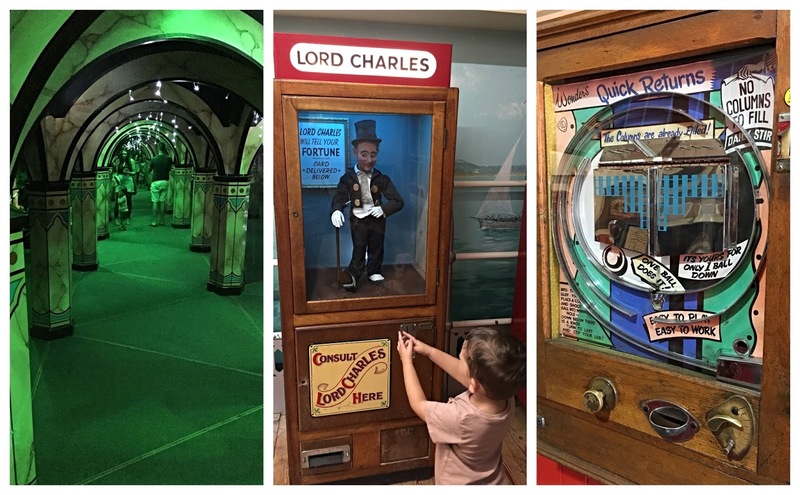 There was also a Pirate Zap Zone, which I think Josh enjoyed just as much as Arthur, where you could launch balls from air canons - so lots to keep the kids (and big kids) entertained and particularly good if you happen to go on a rainy day! The food was a little pricey but isn't it always at these sort of places? We went for sandwiches, which were tasty but you could also get hot food in the restaurant below. 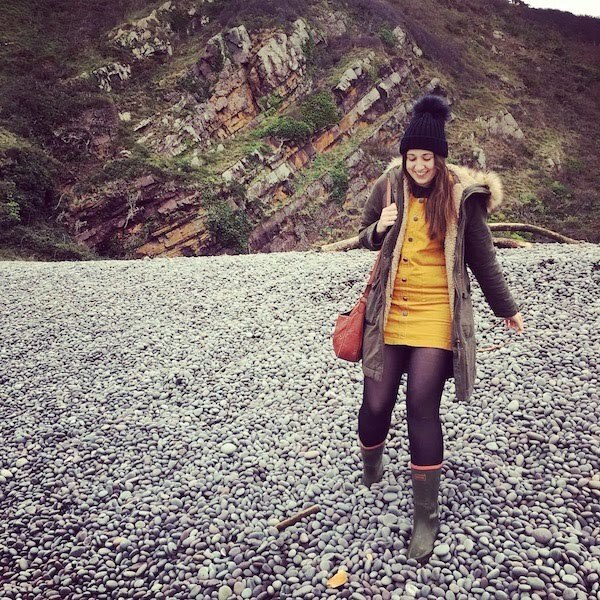 You could always take your own food in, if you don't want to spend the extra money, as there are plenty of picnic areas dotted around the site, where visitors are allowed to dine. Although we unfortunately missed the circus show, which is a bit of a shame, we did manage to catch a showing of the mini Ice Age film at the 4D cinema. 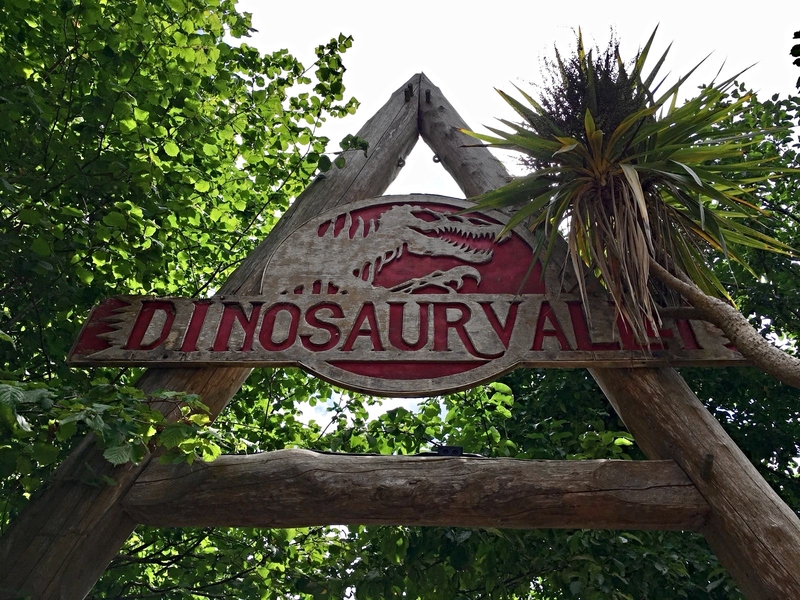 This is a great attraction for kids and Arthur absolutely loved the whole experience! We kept looking at him thoughout the feature film and seeing the fascination and excitement on his face was just the cutest thing. The moving chairs didn't faze him at all! 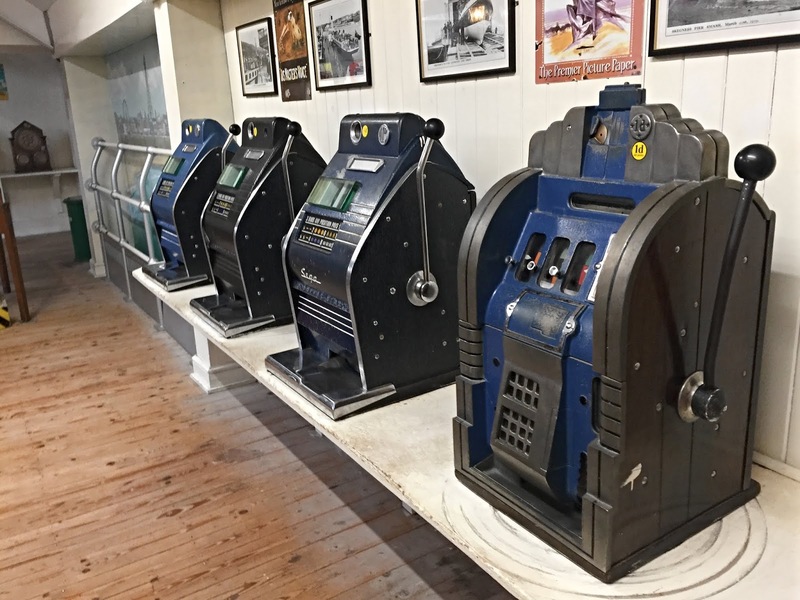 Wookey Hole also houses the UK's largest collection of vintage penny arcade machines. We changed a £1 into pre-decimalisation pennies and had a go on a few different ones - with some being better than others. We did find a few simply swallowed your penny and didn't work, so perhaps needed re-storing a little, though you could say it was just part of their vintage charm! The Magical Mirror Maze offered a fun little adventure and though Arthur wasn't so sure about it, he soon guided us out - we were pretty impressed! 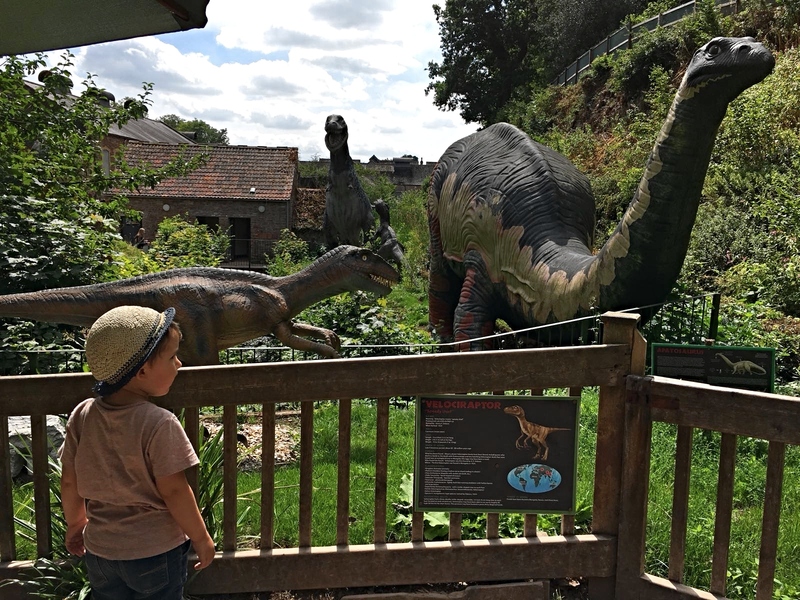 We skipped the golf as we thought Arthur was a little too young (and by that time a little too hot and tired) for it but it's worth noting that it is included when you buy Wookey Hole Day Tickets. It may be something you'd like to do if you have slightly older children and could be a great way to round the day off! Unfortunately we only got to meet the Wookey Witch for a second just as we left the attraction and it wasn't really an opportunity where we could grab a selfie but she is there wandering around, so you just have to keep an eye out for her! I believe she also makes an appearance at the circus shows, which are on at 2pm and 3pm every weekend. 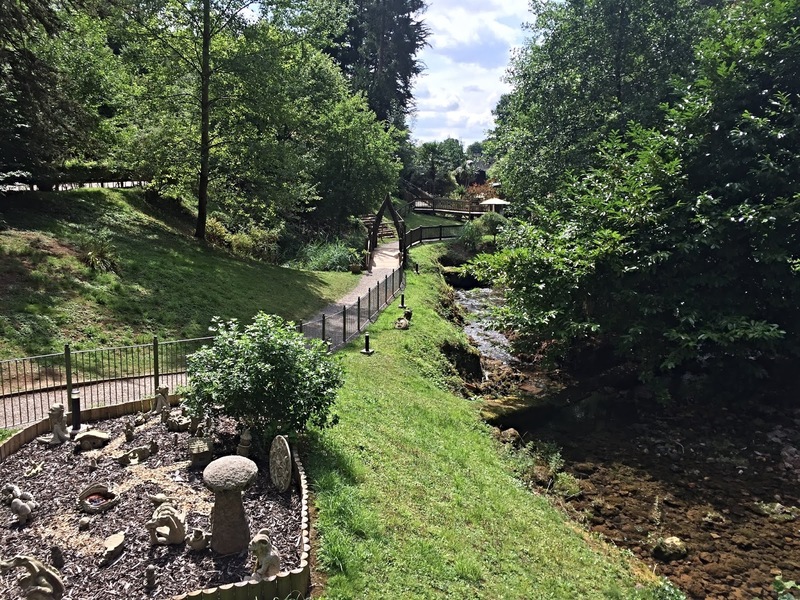 If you are looking for something a little different to do with the kids in Somerset, Wookey Hole is an interesting place to visit. 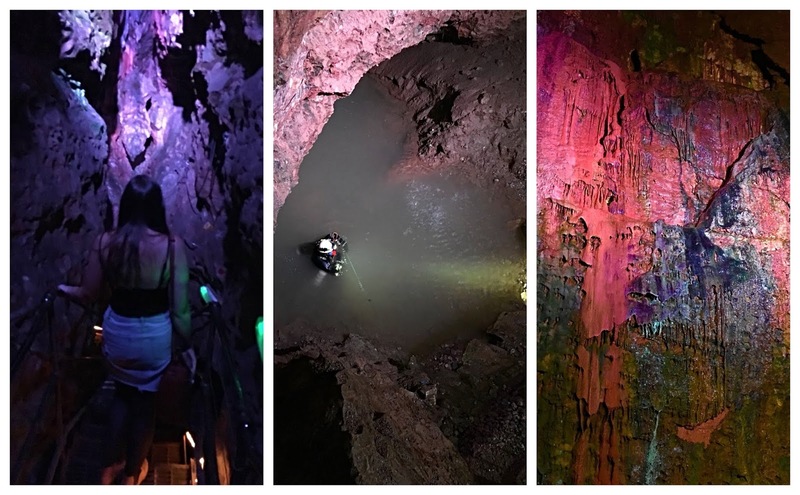 The famous caves are definitely the biggest attraction and will be something adults enjoy too. 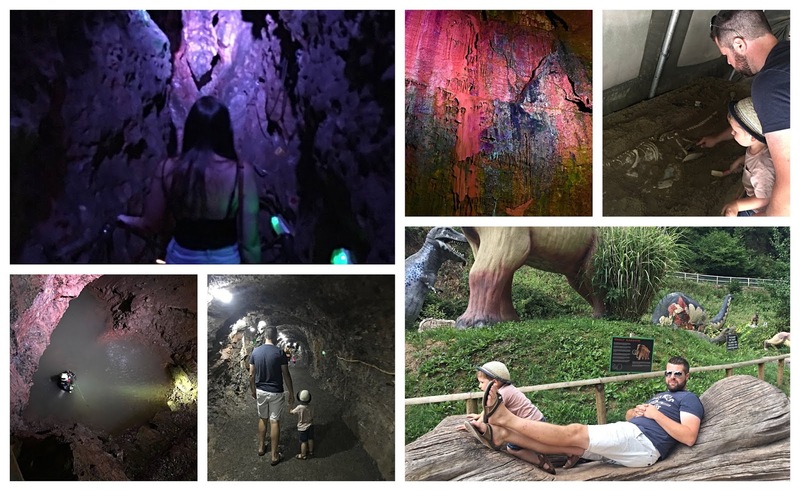 All in all there's definitely more for kids to do at Wookey Hole, than adults but that's why we, as families, go to these places right? For our kids! There's fun to be had whether it's sunny or rainy and worth a visit if you happen to be living or holidaying near Wells. 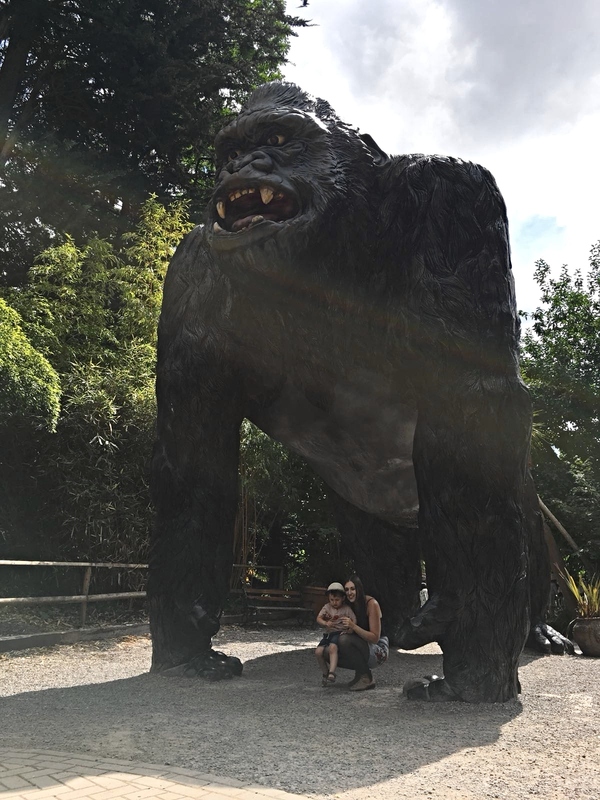 Have you visited Wookey Hole? What did you think? We received a complimentary family day ticket in exchange for an honest review.